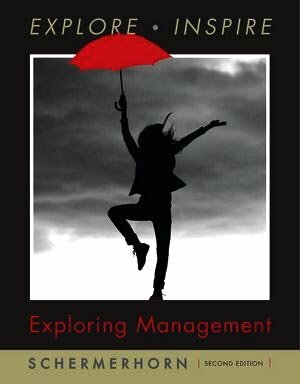 Revised and updated, Exploring Management provides business managers with a powerful resource on how to become more effective on the job. The second edition has been redesigned and reorganized for a smoother presentation of material. Managerial concepts and theory are presented in a straightforward style with a strong emphasis on application. Hands-on applications, exercises, cases, and the integration of technology shows how to apply theory to practice. A study guide is incorporated at the end of each chapter to measure their progress. Important aspects of the POLC model are also included. This will help business managers build core management competencies for today's global workplace.